Our caregivers are our greatest asset and the heart of our company. We hire caregivers who are compassionate, reliable, and understanding. All of our caregivers have the skills and knowledge to provide care to your loved one in the comforts of home. Your family and loved one can have peace of mind knowing that Sunrise Side Home Healthcare Agency is with you every step of the way. Committed to service. Focused on you. 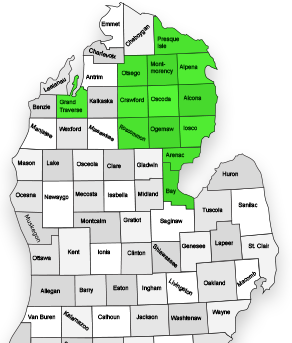 Sunrise Side Home Health Care Agency provides the right amount of care when you need it. Whether you or a loved one needs full-time, 24/7 nursing care or just a little help here and there, our caregivers are at your side. More families trust Sunrise Side Home Healthcare Agency to care for their loved ones because we provide our clients the most qualified, compassionate care possible. Our goal is to improve the physical, emotional, and spiritual wellness of our clients – and that’s exactly what we do, every day. Home care, whether you choose private duty nursing care, companion care, homemaker care or respite care offers people an opportunity to recover or age gracefully in their own homes. It is a very personalized service that can be tailored to the needs of the client. The patient has the opportunity to feel most comfortable, secure, and loved at home. 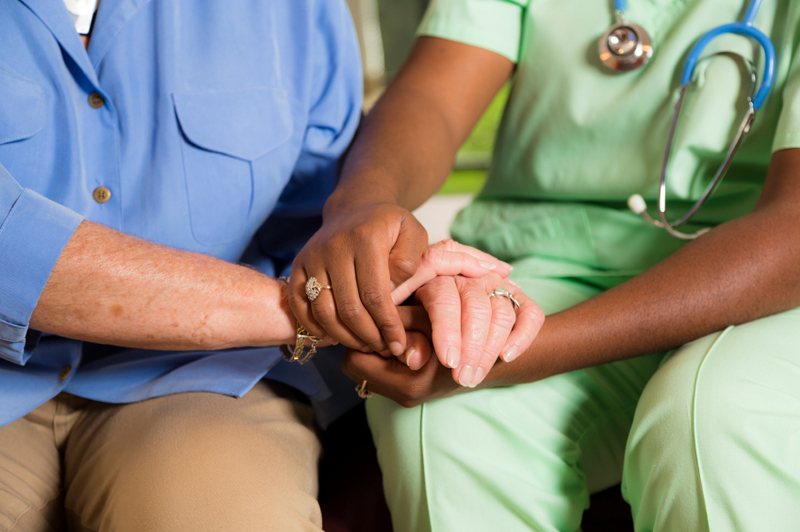 Home care services usually cost less than keeping a patient in the hospital or a facility. Family caregivers may feel most relaxed and confident when services are provided in the home as it offers more oversight from the family. It is easier for the family to spend time with their loved one at home. Family members can be actively involved in a loved one’s care, and caring for the person in his or her own home environment allows for more flexibility. It allows a patient to recover in the comfort and security of her own home. Services received in the home will be specialized to each patient according to their specific needs. There is less room for errors because the caregiver only focuses on one patient rather than multiple patients. Quality caregiving. At Sunrise Side Home Healthcare Agency we set the standard for top quality, professional in-home care. From our friendly office team to our direct care staff, you will be treated like family. No other agency provides the flexibility in programming and service like Sunrise Side Home Healthcare Agency. We start with a free in-home assessment by a Registered Nurse. From there we will discuss your needs and develop a plan to work with your schedule and your budget. When insurance is involved, we’ll even help you with the paperwork. We understand the challenges involved when loved ones are no longer able to care for themselves. We try to make the adjustment period as stress-free as possible. If you or a loved one can no longer live independently, Sunrise Side Home Healthcare Agency is there. 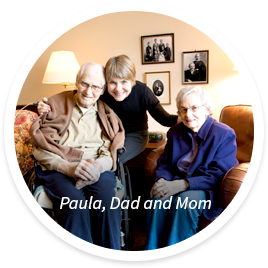 We provide families peace of mind knowing aging gracefully in-home is possible. 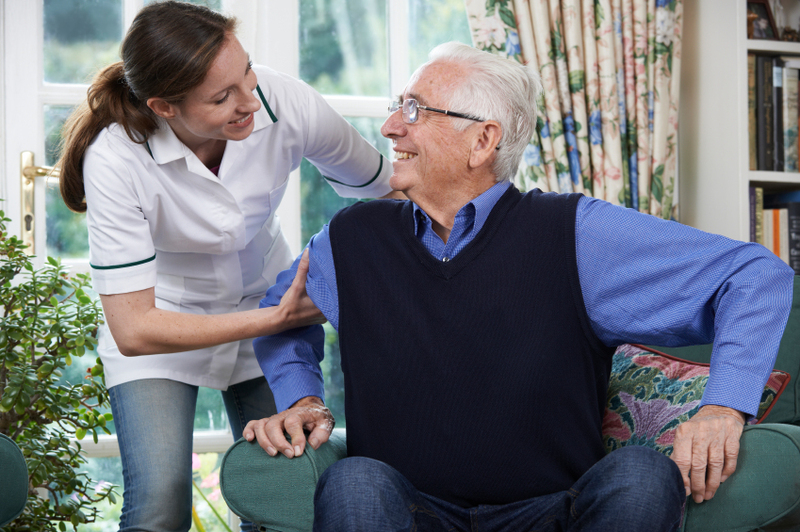 All Private Duty Services from Sunrise Side Home Healthcare Agency can be combined or customized to provide the best care possible for your loved one. Speak to a Healthcare Specialist!